Greetings from here at my desk, Jan 5, 2015! “. 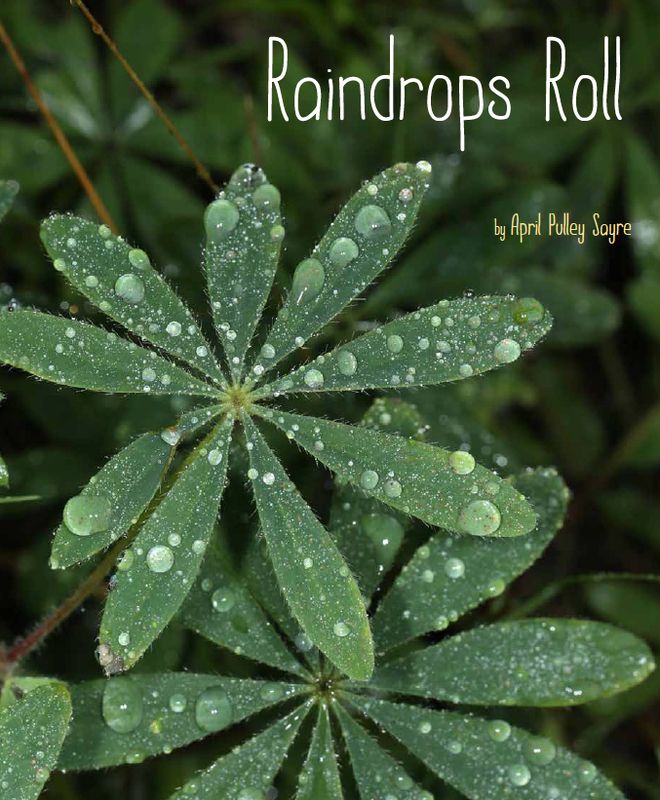 . . we read and are refreshed by such beauty and natural simplicity,” says the Wall Street Journal of my just released photo-illustrated book, Raindrops Roll. It was favorably reviewed in a Wall Street Journal article Jan 3, 2015, page C9. How wild is that? For another lovely review, see BookPage. There Julie Danielson says: “With expertly crafted, economical text and vivid photographs, April Pulley Sayre brings readers a tribute to the wonders of rain itself.” 2015 is shaping up to be a great year. 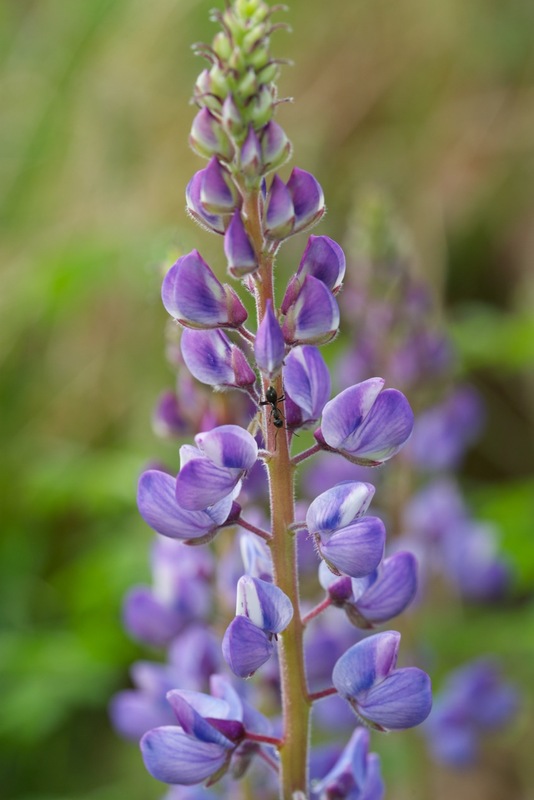 I’m busy writing and out in nature doing photography for picture books and middle grade books under contract. In addition to Raindrops Roll, out now from Beach Lane/S&S, I’m also looking forward to Woodpecker Wham, illustrated by Steve Jenkins, which will be released by Henry Holt on May 12, 2015. My husband’s recent work, Kaufman Field Guide To Nature of the Midwest, coauthored with the Kaufmans, will be out from Houghton Mifflin in late April. We so appreciate your support, as readers and educators. Your buying our books and recommending them to others allows us to do this healthy, joyful work of exploring and sharing nature, science, and playful language. Happy 2015, friends! Raindrops Roll , which has received two starred reviews, one in Kirkus, one in School Library Journal, comes out with Beach Lane/S&S on Jan 5, 2015. Each photo I took has a special meaning to me and some have hidden creatures in them. So this blog covers the behind-the-scenes secrets and science. Raising my bowl of blueberries this morning to illustrator Steve Jenkins. 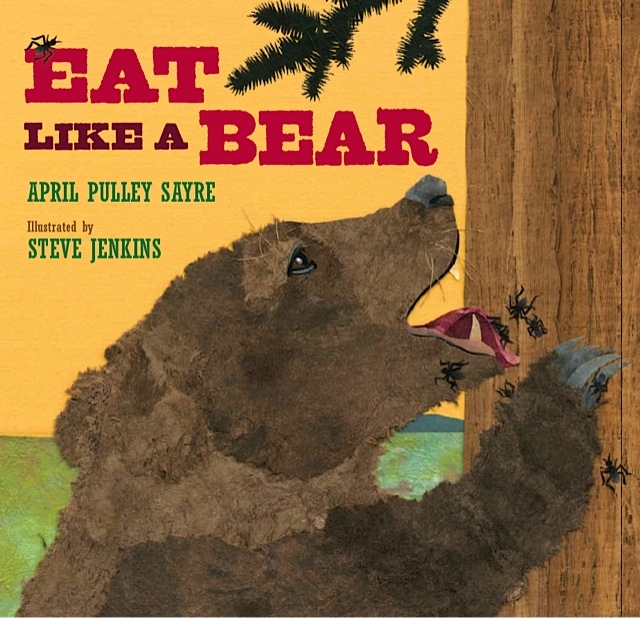 Our book, Eat Like a Bear, which received three starred reviews, was named an ALA (American Library Association) Notable Book for 2014! It is a huge honor to be chosen for recognition by the ALA Notables Committee—especially in a year with such a great crop of books. By tradition, the list also includes winners from ALA award categories, too. Steve and I have three more projects in the works. 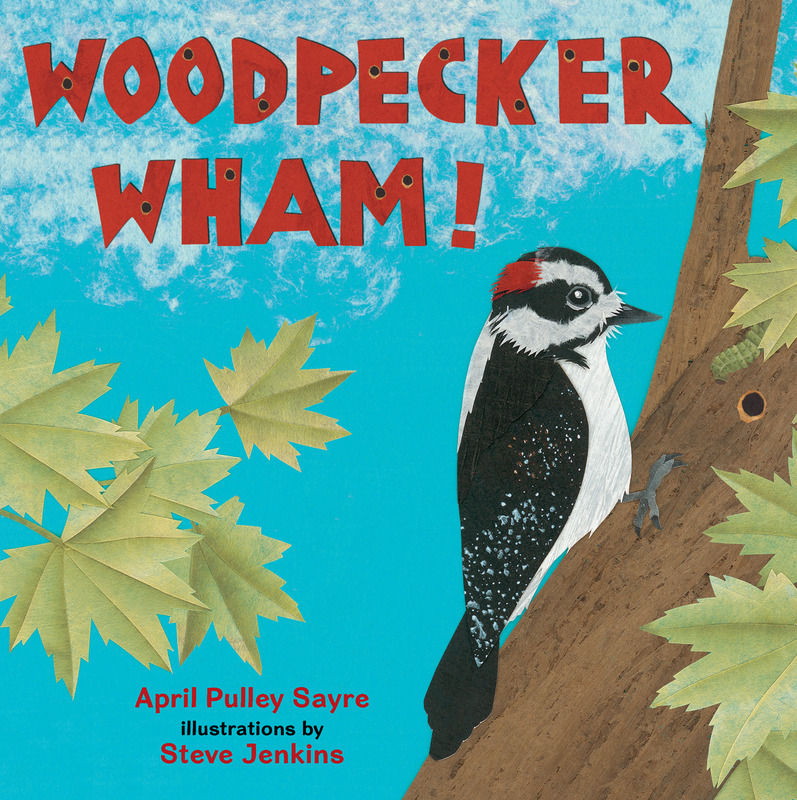 Next up is Woodpecker Wham. See my interview with Kirkus Reviews.com Julie Danielson of Seven Impossible Things Before Breakfast. Smiling. 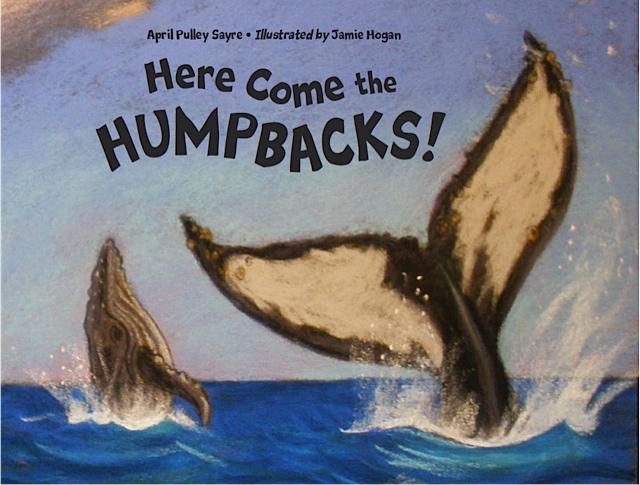 At its conference NSTA announced its Outstanding Science Trade Books and both Eat Like a Bear and Here Come the Humpbacks were on the list! Richie’s Picks reviewed Eat Like a Bear here. I blogged about common core and photography on INK this month. I was asked to be a picture book champion so during the last week of November my short blog about picture books will be on the www.picturebookmonth.com website. 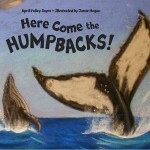 “Here Comes the Humpbacks destined to be an early learner favorite” says Chicago Now. Hope they’re right. Are you folks enjoying this cool Fall weather? You’ll find me photographing leaves, leaves, leaves! Studying seeds and plant life? 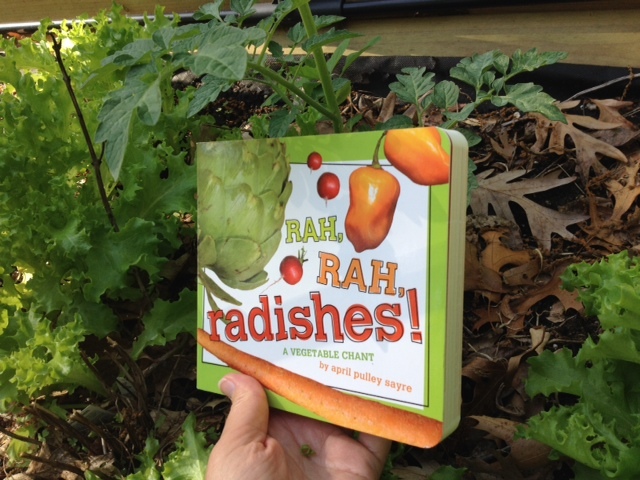 Working on nutrition or ecology in preschool through second grade? I hope this will help. 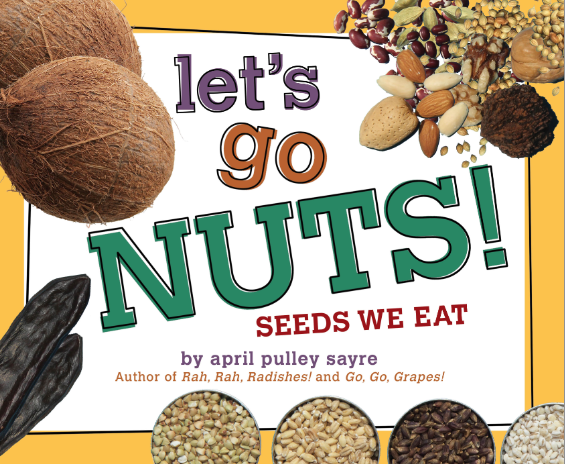 My newest book, Let’s Go Nuts! 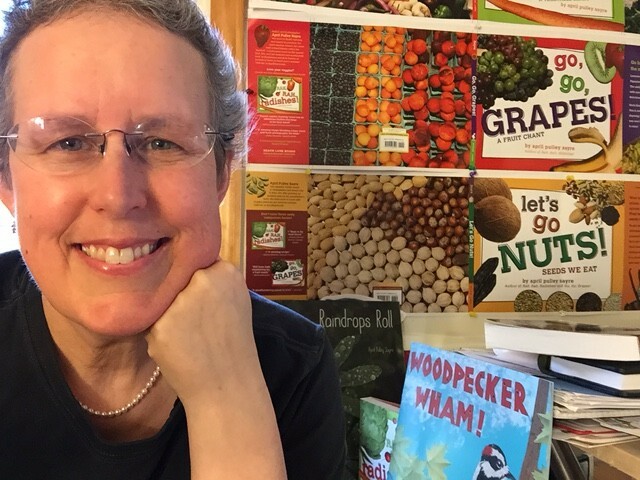 Seeds We Eat was released this week by my marvelous publisher, Beach Lane, an imprint of Simon & Schuster. It’s a chant but with lots of, should we say, chewy endmatter. 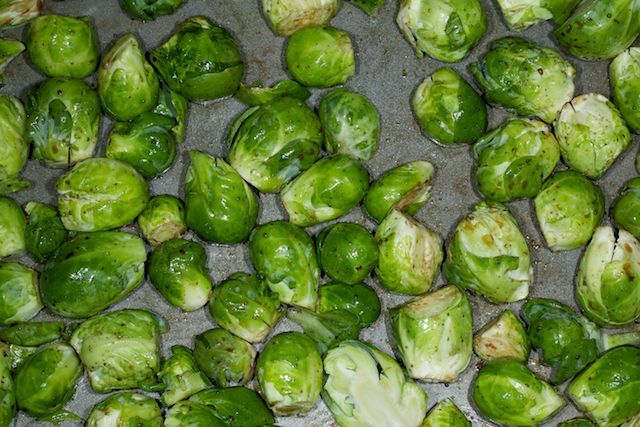 Once I started working on this book even I was amazed by just how many foods we eat are made from seeds. Just check out the pantry. Corn. Wheat. Lentils. Almonds. Soy milk. Popcorn. Pumpkin seeds. I’m still eating some of the dried beans that made up the photos in the book. It was photographed at the South Bend Farmer’s Market, Bamber’s Superette, Saigon Market, and other local food spots, including Notre Dame University’s South Dining Hall!